Life isn’t meant to be lived alone. Our core mission is to connect people to God, and one of the many ways we do this is by fellowshipping with one another. 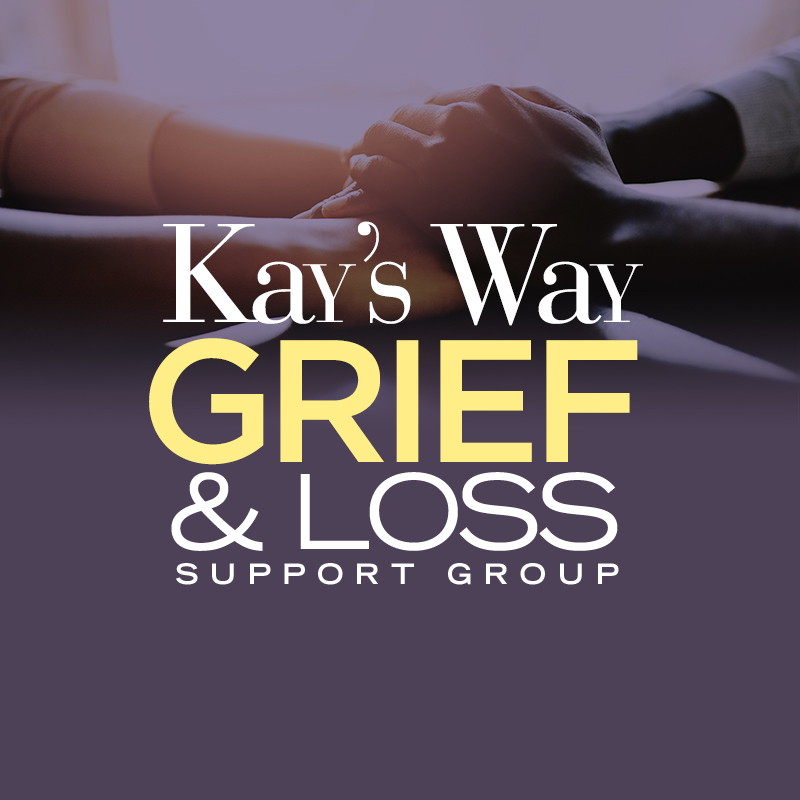 Whether you are new to the area and are looking for a strong support system, are a married couple looking to build relationships with other couples or perhaps you have experienced the pain of loss, our ministry, connect and support groups offer a meaningful opportunity for you to do life with some great people! Thrive Women’s Ministry is an avenue for the women of TPHND to connect, celebrate, and grow with one another. Our ladies meet monthly to discuss topics pertaining to women of faith. All events will start at 7:00 pm. Better Together is our ministry to married couples. We believe marriage is smiled upon by God; it is His creation to help people come together to walk out their divine purpose. We want to give people help and hope to be successfully and purposefully married. ManCave is the men’s ministry at TPHND. Our men get together over sports, wings, and video games to fellowship, support one another, and grow in their relationship with God. Strong men build strong families. Strong families build strong churches and communities. We are intentional in building relationships. One of the ways we encourage relationship-building is through Connect Groups. Connect Groups meet in homes, coffee shops, restaurants, or wherever a group decides. They are built around relevant Bible teachings, exploring specific topics, sermon discussions, and reading select Christian books. Group meetings are designed to give group members time to get to know each other, study God’s Word, pray for each other, and to have fun! Support groups are designed to help our members cope with specific life challenges in a safe and loving environment. The topics covered will vary occasionally as we seek to meet the needs of our congregation.